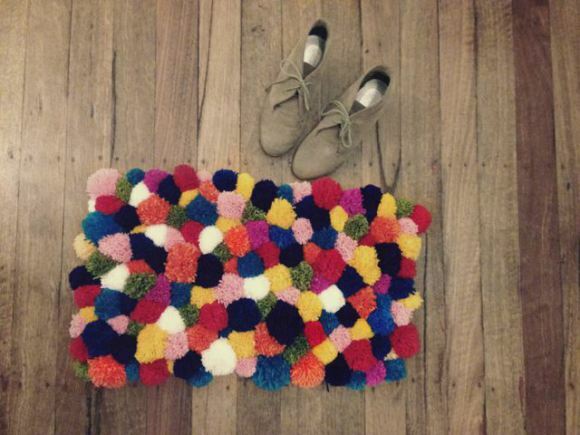 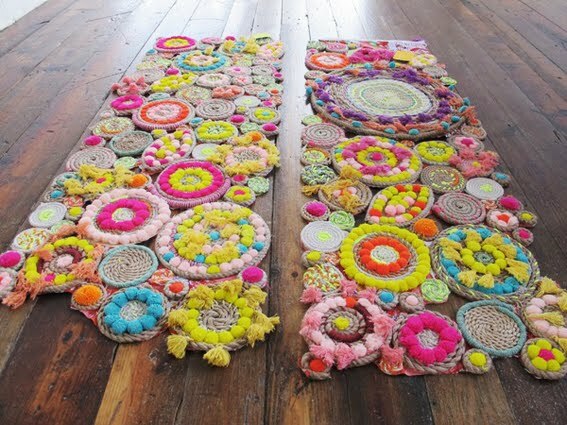 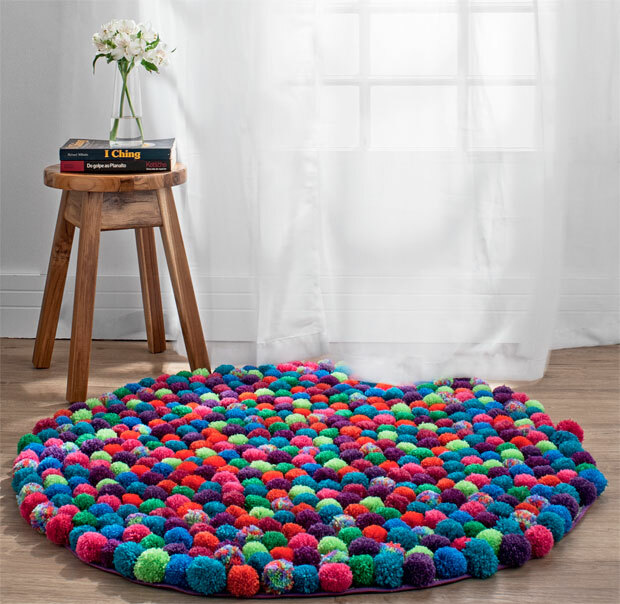 diy rug: i heart pom poms! 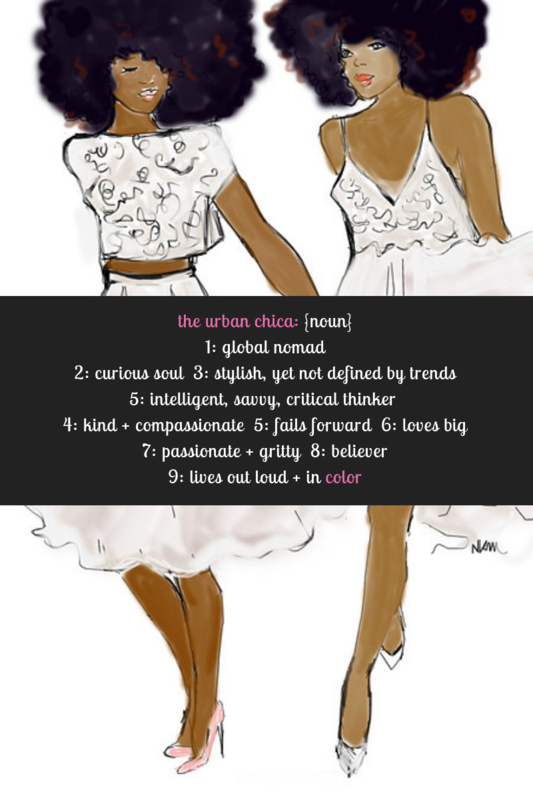 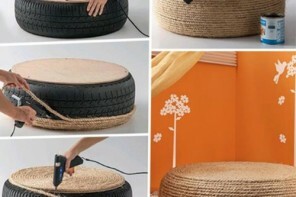 and if your feeling really industrious..
Next articlewig: taking care of african-american hair..
need alterations? 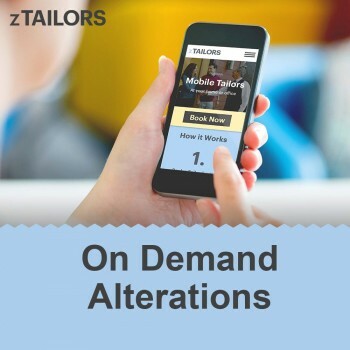 zTailors provides on-demand (in home, office) tailor services..